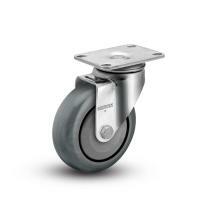 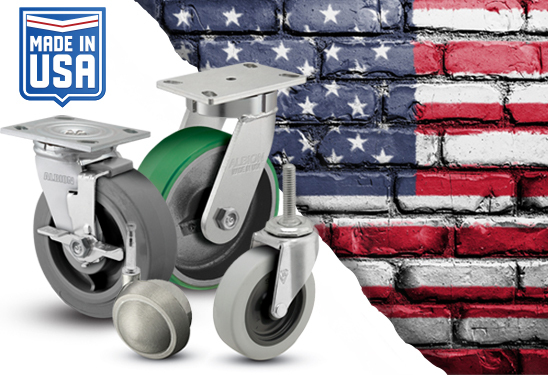 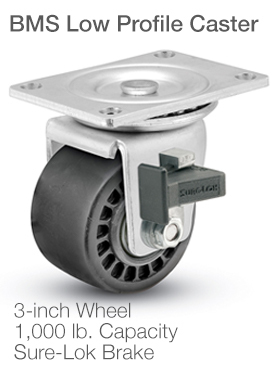 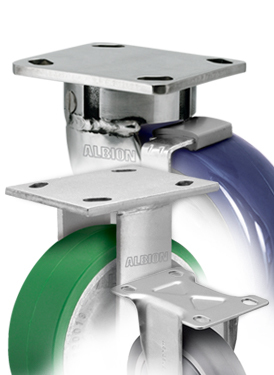 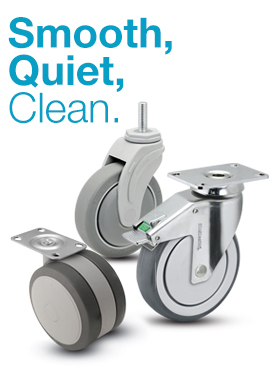 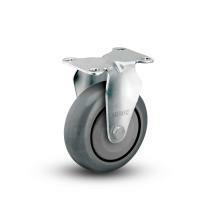 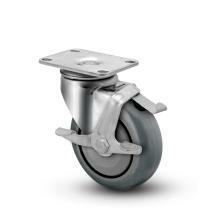 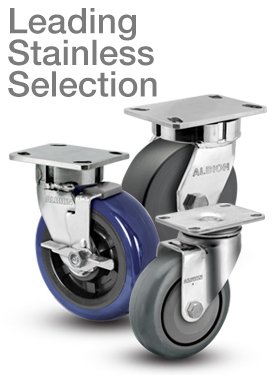 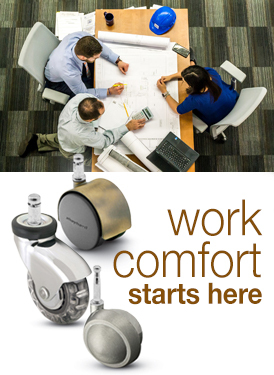 Albion 04 series are polished stainless steel 1-1/4”-wide institutional casters. 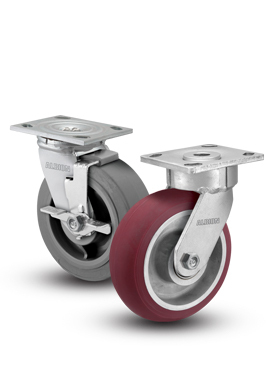 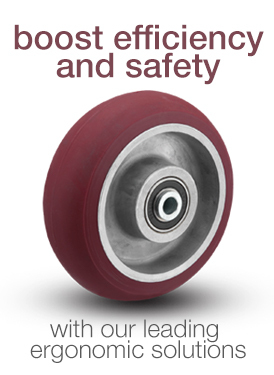 These stainless-steel casters are designed for light-duty applications where frequent wash-downs are necessary and are ideally suited for applications which expose the caster to cleaning agents, steam, caustic solutions or other corrosive agents. 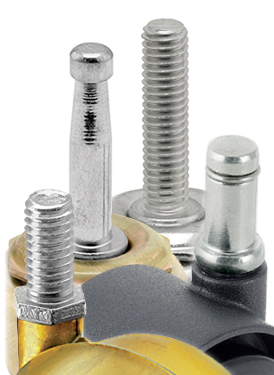 All component parts are stainless steel. 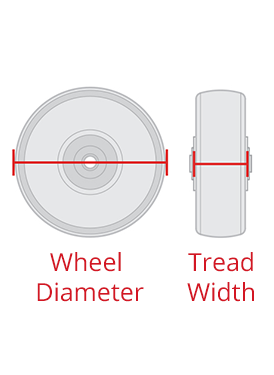 1-3/4" x 2-13/16" to 3-1/16"